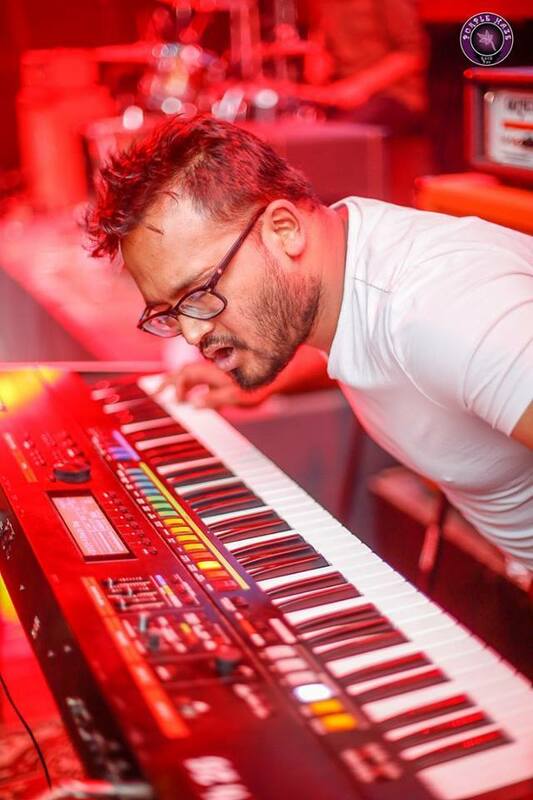 Prabin is a versatile musician who has been playing the piano since he was a child. He has been teaching music in many schools professionally for more than a decade. He has played in bands like Gone Elvis, Swatantra, Blues Co. and even with high profile international artists such as Bumblefoot in the GNR tribute in Kathmandu. He specializes in the genres of Blues, Jazz, Funk and Classical.